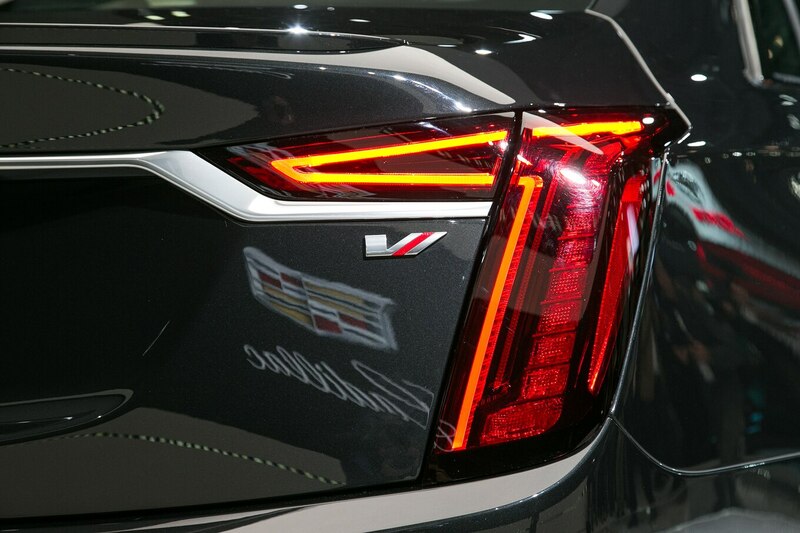 The answer to whether Cadillac will share its Blackwing engine with other brands is about as emphatic as it gets: “Over my dead body,” Cadillac President Steve Carlisle tells us. 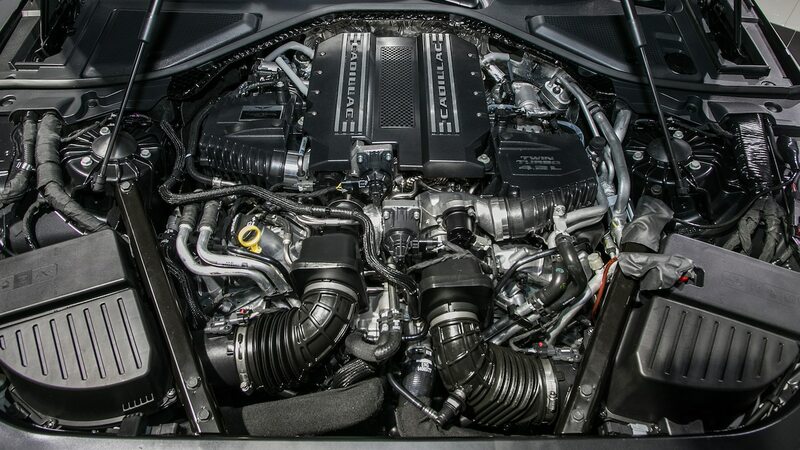 “Blackwing” is the name given to the 4.2-liter twin-turbo V-8 stuffed in the Cadillac CT6-V as well as the top-trim CT6 Platinum. The V version pumps out 550 horsepower and 627 lb-ft of torque, while output in the lesser CT6 is expected to be 500 horsepower and 553 lb-ft. It pairs with a 10-speed automatic transmission in both cars. The CT6-V is a limited-build model—just 275 units were initially planned, and those were sold out within hours of the car being announced this past January. We have now learned Cadillac has decided to build additional examples, but Carlisle says the final number hasn’t yet been decided. He also didn’t say when they might become available to prospective buyers. The Blackwing engine is made in Bowling Green, Kentucky, and is also expected to power the top-spec versions of the next-generation Escalade slated to arrive next year as a 2021 model. There has been speculation the Blackwing could end up in a Corvette, but that seems to not be the case—at least for now. The CT6 had been expected to be discontinued, as GM is closing its Detroit-Hamtramck assembly plant, but GM extended CT6 production through January 2020, and we understand that it could be extended further still. The automaker is looking at alternatives for assembly, with one possibility involving altering the platform slightly so the car could be slotted into the Lansing, Michigan, plant that currently builds the XT5 and the XT6.